Next season’s European Tour schedule will have a very different look to it following a series of major changes announced by the tour. The most significant alteration to the previous schedule is the shifting of the BMW PGA Championship from its traditional date in May to a new slot in September. This change was forced upon the European Tour following a decision to move the US PGA Championship to May. 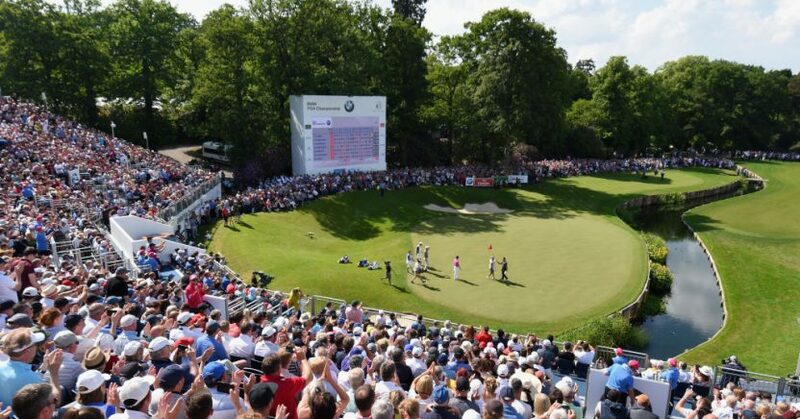 The 2019 BMW PGA Championship will be held at Wentworth from September 19-22, and will be sandwiched between the KLM Open and the Dunhill Links Championship in St Andrews. In other calendar switches announced, the Italian Open and the French Open move from June to October, the Andalucia Valderrama Masters moves from October to June, while the British Masters switches from October to May. 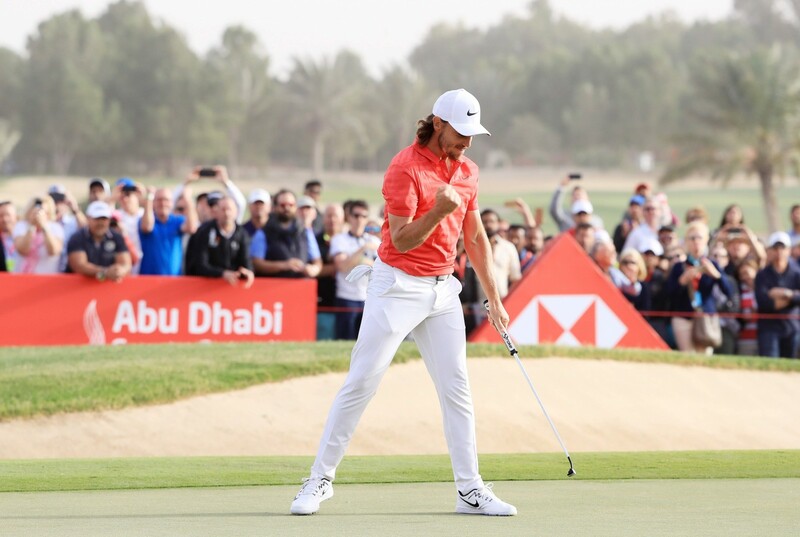 The latter event will be hosted by England’s Tommy Fleetwood, and will be held at Hillside Golf Club in Lancashire during the week before the US PGA Championship. Another significant change sees January’s Abu Dhabi HSBC Championship added to the Rolex Series schedule, and its prize fund increased from €3m to €7m to bring it into line with the money on offer at the seven other Rolex Series events (Irish Open, Scottish Open, BMW PGA Championship, Italian Open, Turkish Airlines Open, the Nedbank Golf Challenge and the DP World Tour Championship). The French Open has now been dropped from the series. 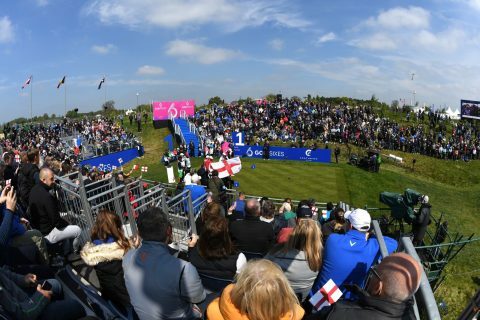 Elsewhere, the European Tour’s aim to shake up traditional stroke play format will see GolfSixes return in 2019, at a venue to be decided in Portugal, as will the Shot Clock Challenge and the Belgian Knockout at the end of May. In addition to GolfSixes, male and female professionals will also play together at the Trophée Hassan II tournament in Morocco in April, as well as at the Vic Open in Australia in February, which makes its debut on the European Tour. The AUD$3 million tournament is Australia’s richest and sees men and women professionals play on the same course at the same time for an equal share of the prize fund. South Africa and Morocco are not the only African countries to feature on the European Tour in 2019 – the third country from that continent to take its place being Kenya in the shape of the Kenya Open at the Karen Country Club in Nairobi in March, the tournament stepping up from the Challenge Tour, where it has featured since 1991. The 12-month schedule, which will run from November 2018 to November 2019, will comprise 48 tournaments in 31 countries spanning five continents – Europe, Asia, Africa, Australasia and North America. As in 2018, there are 47 tournaments counting towards the Race to Dubai money list.